Tadum makes sure that meetings help me do my job, instead of being yet another thing I need to do. 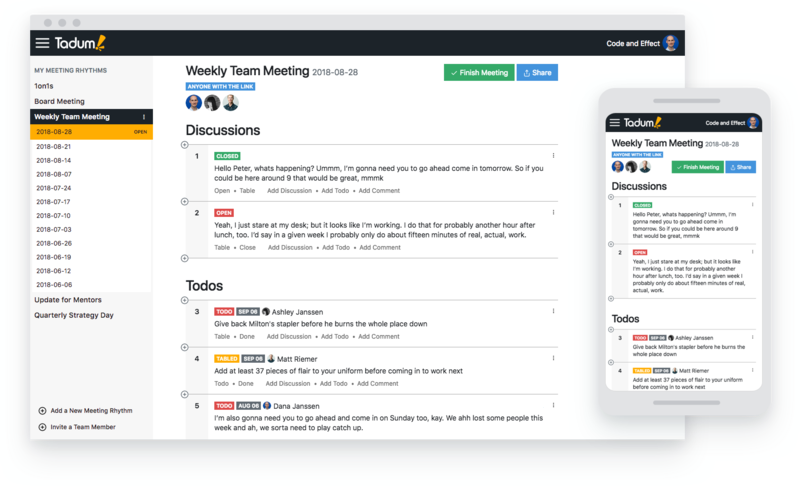 Share a Tadum agenda with your team so everyone can prepare before the meeting starts. You can see who has the agenda open and watch one-another make changes in real-time. Open, Close, and Table each item as you work your way through the agenda. 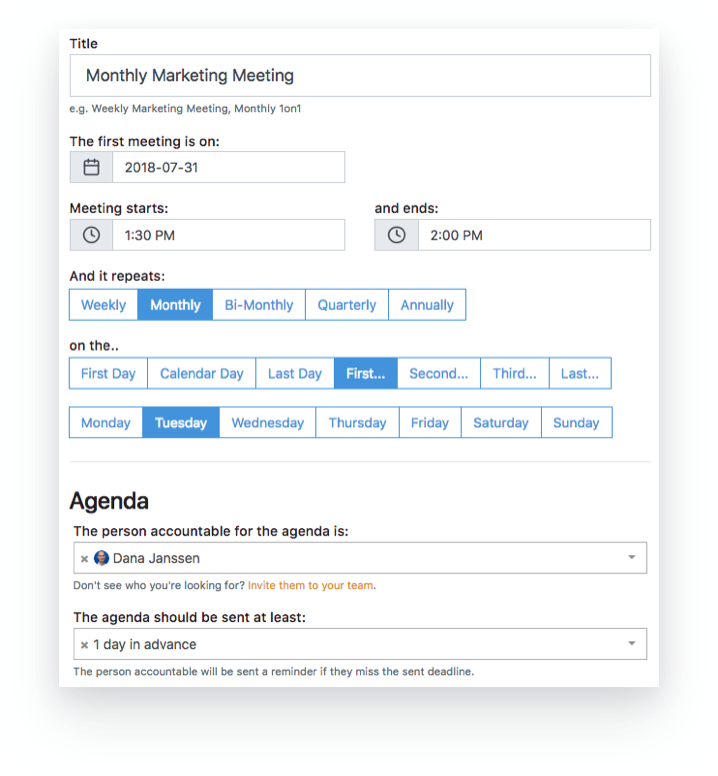 Click "Finish Meeting" when you're done a meeting and Tadum will automatically draft the next meeting agenda using items that are still open. 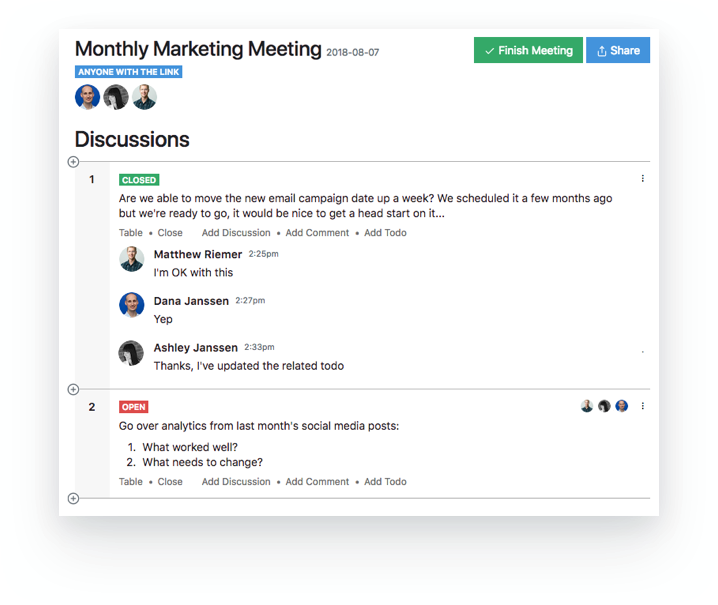 Tadum will also automatically create read-only minutes that includes all items and comments, so you can always dig up a past discussion or decision. 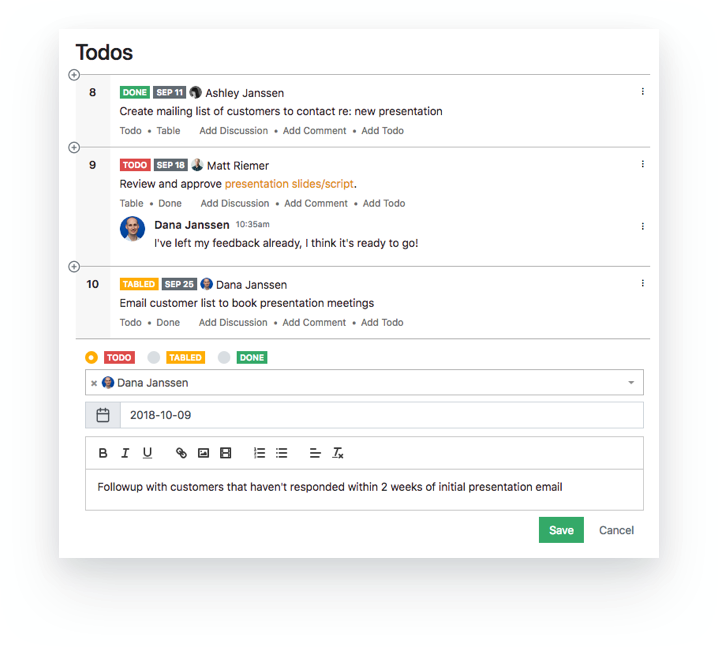 Tadum agendas helps your team stay accountable in a number of ways. One example: we don’t let you create a todo or KPI without assigning a person and due date. And those todos stick around in future agendas until completed! This leads to fewer "oh, I forgot I said I'd do that" moments. 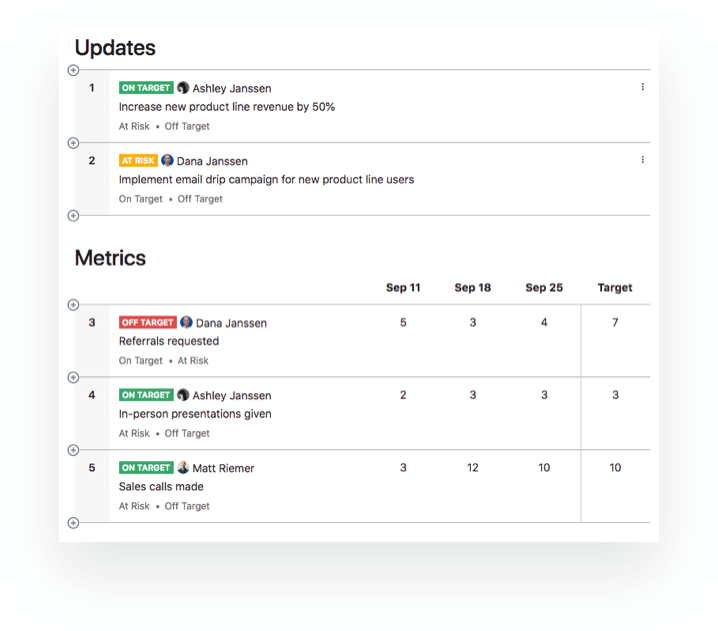 Quick status updates (on-target, at-risk, off-target) and metrics (key performance indicators, other numbers) let your team have quick reports during meetings and only have a conversation about the reports if they're needed. 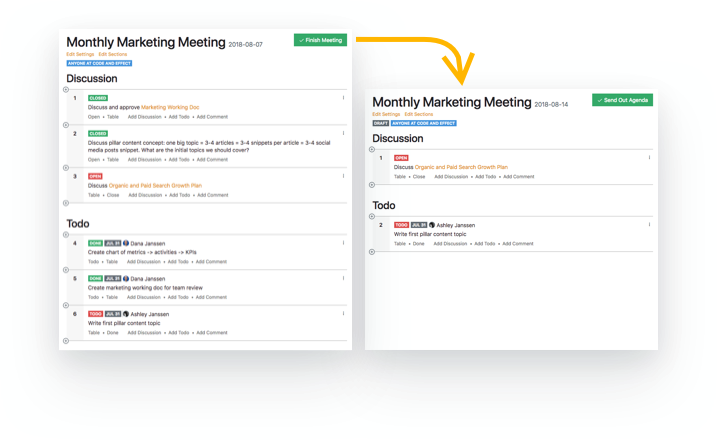 Better meetings happen on a regular schedule! 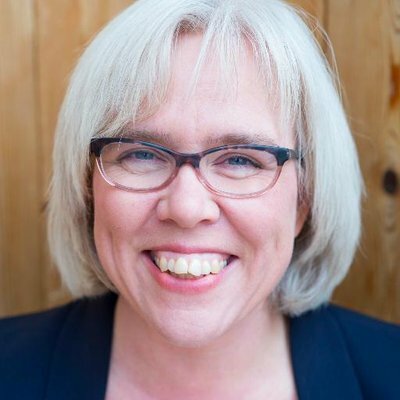 Tadum will recur on the schedule your team needs (e.g. weekly, monthly, quarterly) and remind the person accountable for the agenda to prepare and send it out before the meeting starts.